Call Us Today! 630-866-8128 Get in touch now! 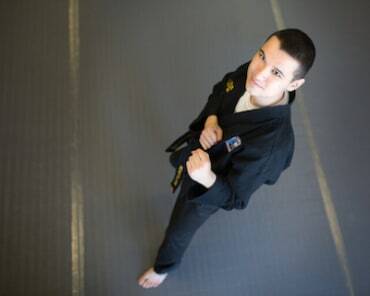 PRO Martial Arts Naperville's online purchases are collected by PRO Martial Arts Naperville. 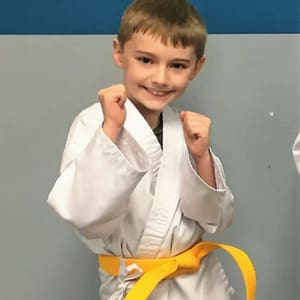 PRO Martial Arts Naperville will refund any purchases made online where services were not delivered to your satisfaction that are disputed within 30-days of initial payment online and receipt date. To request a refund please contact us at naperville@promartialarts.com with the Subject: Refund and your Name. Please be sure to include contact information in your email. PRO Martial Arts Naperville welcomes your comments, if you would like to contact us please email us at naperville@promartialarts.com. What an amazing team! Our son, Azeem, has gone from having a hard time with discipline and respect to saying yes sir and being able to show respect at all times. He's learned to protect himself at the age of three and protect his baby sister. He LOVES going and is excited EACH day he goes. Thank you for being amazing. 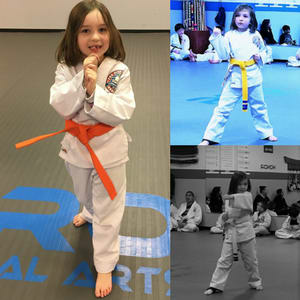 My daughter has been taking classes here at Pro Martial Arts for about 5 months now. I wanted to wait to write a review because of two reasons. One I like to know if first impressions are accurate, and two there were some staff changes that turned out to be great changes! We love this school. We found this place because my daughters friend had a birthday party here. She loved it right away. My husband and I were not as sure that it would be a good fit for her because she takes after me and has horrible coordination. We were amazed at not only how patient all of the instructors were and still are with her but how much her coordination has not stopped her from trying to succeed at all the steps being taught. I believe that is only because the instructors never criticize, they are alway up beat and positive. The instructors are all awesome and really try to help all the kids learn how to do each move correctly but still make it a fun atmosphere. I love that there is an area that parents can sit and watch the class not all s schools offer this. I enjoy seeing what is being taught and how she is progressing. This waiting area sometimes is a little crowded, but for the most point everyone is nice and quiet so the class is not distracted. 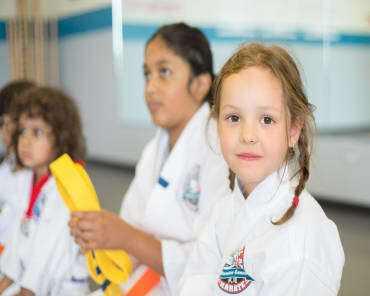 If the kids in class do get distracted the instructors quickly get their attention back where it should be without missing a beat. We are thrilled to be able to bring our daughter here and hope to continue for years to come. I have never seen my son take to something so completely and so enthusiastically. 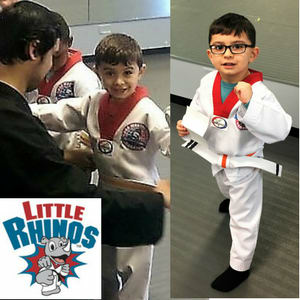 He is enjoying every second and the values from Pro Martial Arts are perfect for him. He also is active and using his energy very constructively. He also loves his instructors and loves the fun he's having.